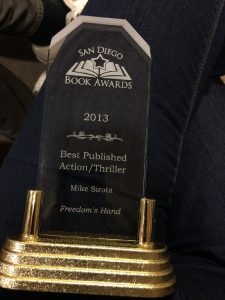 Just about four years ago I released my award-winning thriller, Freedom’s Hand. Here is my introductory blog post. 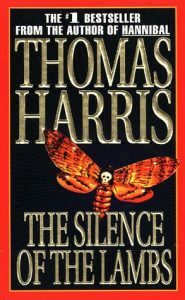 Unfortunately, the book seems to have more relevance in this current climate of racism and intolerance. Just like the name of my website professes, most people know me as a writer in genres such as sword & sorcery, sword & planet, horror, paranormal, fantasy, and science fiction. That is why my newly released novel, Freedom’s Hand, may come as a surprise, for it is none of the above. 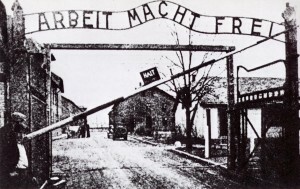 But given where a great deal of the story takes place—inside a concentration camp on American soil—it may prove more disturbing than any previous gore-fest I’ve written. Why? 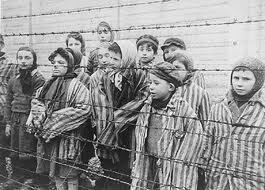 Because it HAS happened in the past. For real. Just as I would hate to give away how this confrontation ends up, so am I loath to say much more about the story without revealing too many key plot points. David and Susan Lowe, as the main protagonists, must call upon courage that they would have thought unimaginable if they are to survive this Hell on Earth called Lager and save their family from the camp of swaggering monsters. The odds are seriously stacked against them. 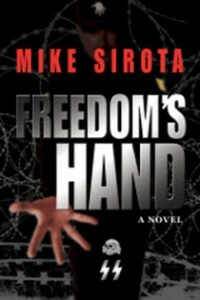 As I said before, the history and evolution of Freedom’s Hand is a story by itself. I’ll talk about that next week.